It has been a while ever since I started using the Sigma P88 Brush. I got this together with my Sigma F88 Brush, which I already did a review on last October. I took my time in learning how to use this brush effectively since it's not your typical concealer brush. Recommended Use: Use for precise application of concealer products anywhere on the face. Works particularly well around eyes nose. 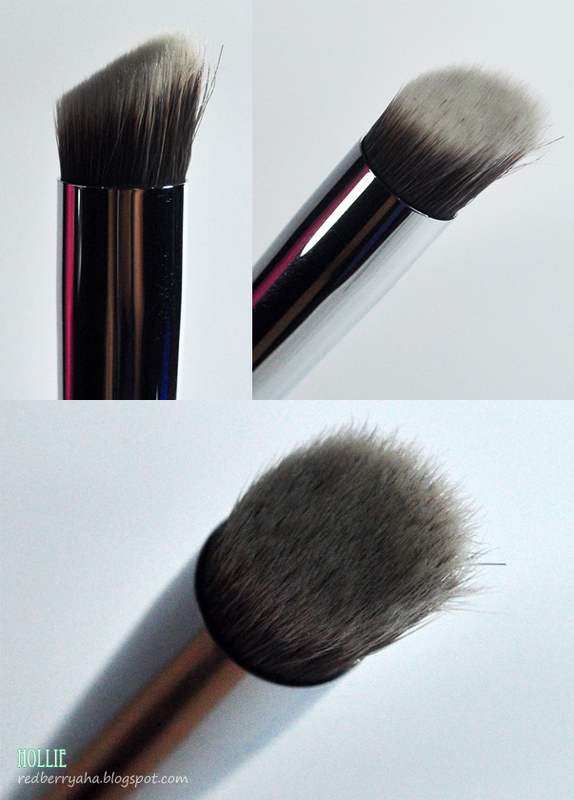 I love using the Sigma P88 brush on my clients especially in the under eye area since I use it to smooth out the concealer and clean out the eyeshadow fall outs at the same time. 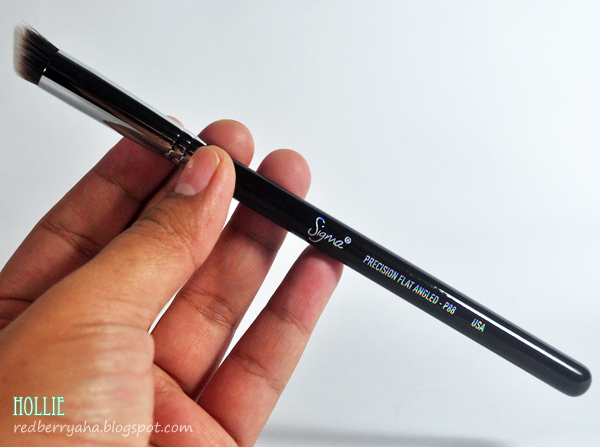 I would definitely recommend the Sigma P88, it will be a great addition to your makeup brush collection. Uhhh!!! Thank you do much for such great review! Its just rignt on time, bcz I'm going to spend a little bit money for new brush! :) xoxo, have a goow week!!!! It looks very similar to e.l.f. Studio Angled Contour Brush (http://www.eyeslipsface.com/studio/brushes/single-brushes/angled_contour_brush). yes, it does look similar. the only difference is that the P88 is shorter and much more dense. Great review! It looks like a great brush but I am a little bit concerned of the price. I find it expensive. I think I have to pass on this one. Thanks for the review. I hear so many good things about Sigma brushes. Look really high-quality and densely-bristled! Hm, I've always wondered how flat-topped brushes work for concealing. I guess I have to try it sometime! @Peachy Pink, definitely sis. I won this from Sigma kase, but I couldn't bring my self to pay $16 for one brush alone. EXCELLENT review. I can see how this brush works well for the undereye.